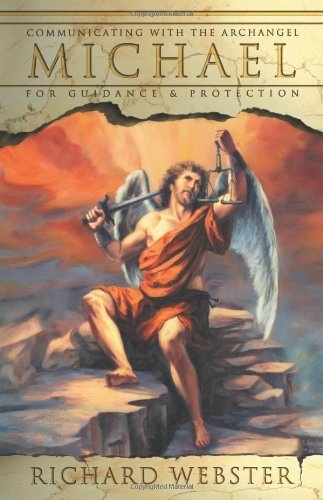 Michael is considered the greatest angel in the Christian, Judaic, and Islamic traditions. Throughout the ages, he has appeared as a protector, a messenger, a guide, a warrior, and a healer. 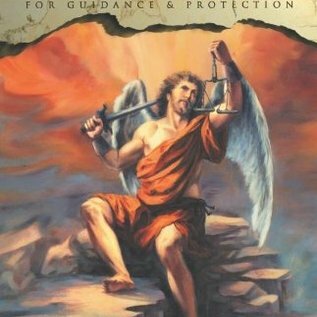 In Michael, Richard Webster presents a thorough history of this famous archangel and offers simple techniques for contacting him. Readers are treated to a detailed introduction to Michael and his many appearances. The rest of this practical guide provides a variety of methods for connecting with Michael, petitioning his help, and creating a lasting bond. Through easy-to-perform rituals and meditations-some involving candle magic, crystals, and dreamwork-readers will learn how to get in touch with the Prince of Light for courage, protection, strength, and spiritual guidance.